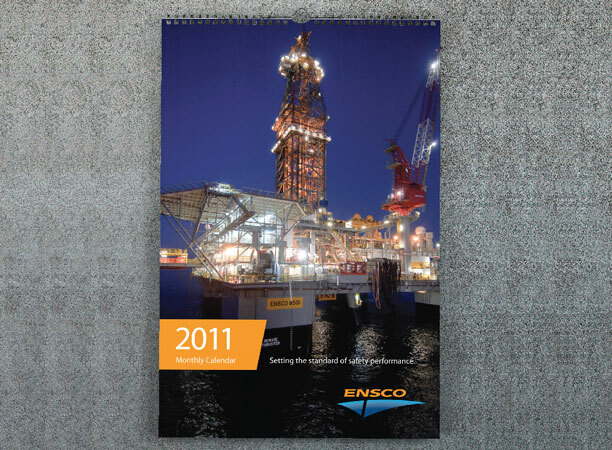 Bearings is evolving the Ensco brand by integrating the acquisition of Pride International, a competitor in the global offshore drilling space. 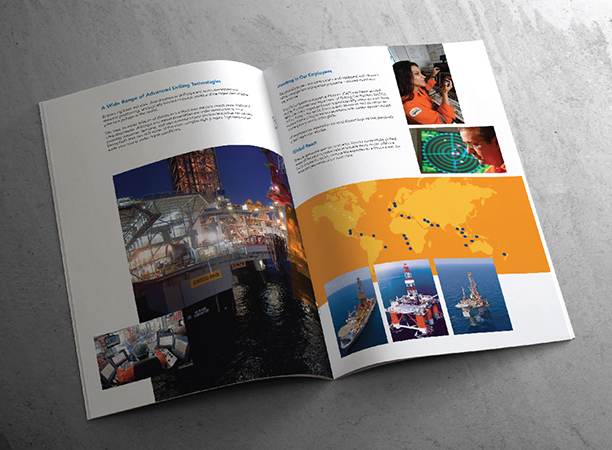 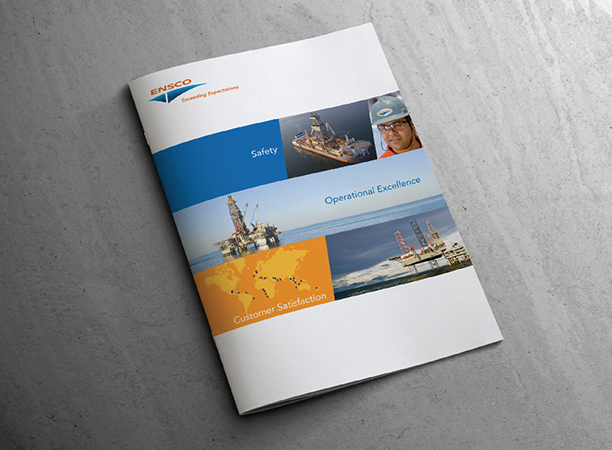 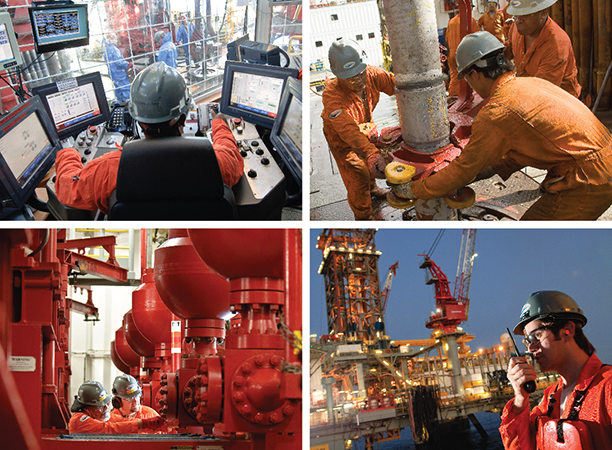 Having created the brand highlighting global expertise in deep and shallow water, Bearings continues to shape the Ensco brand by building a one-company culture dedicated to safety and superior performance across six continents and spanning 42 different employee cultures through our customized employee engagement expertise. 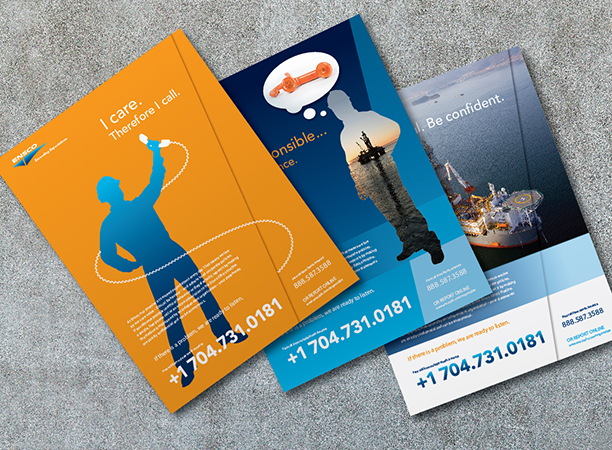 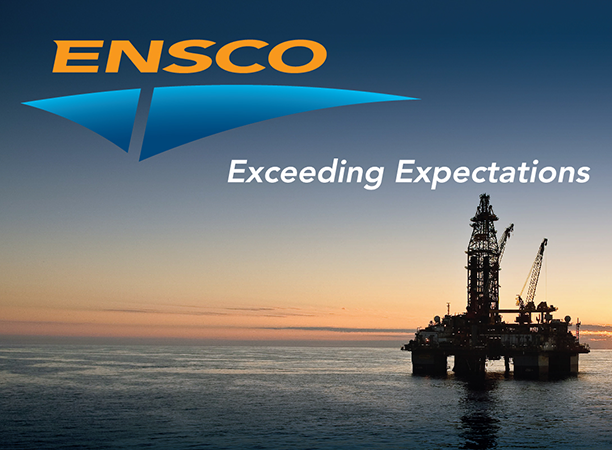 Our work increased investor awareness, boosted employee retention, and helped Ensco achieve the #1 worldwide ranking in customer satisfaction.